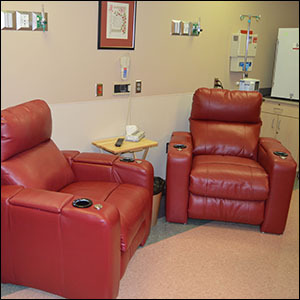 At Norton County Hospital, we provide our patients with excellent care, along with education while undergoing treatment of an intravenous chemotherapy infusion. Many chemotherapy agents are managed here. 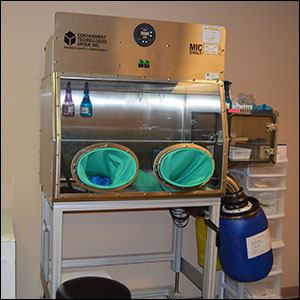 Tysabri IV for MS and Remicade for other disorders are just a few of our intravenous treatments that we offer. 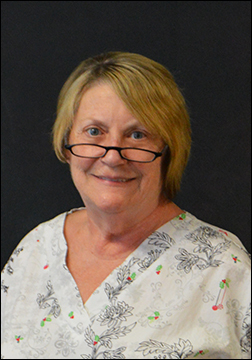 Our chemotherapy nurse, Deb Bowen, works closely with a local pharmacist to mix and administer chemotherapy treatments. Monday - Friday 7 a.m. to 3 p.m. Patients can check in at the hospital's outpatient entrance. Feel free to park in the hospital's main lot adjacent to Hwy 36.